Photo: Juniper tree, Devils Homestead Flow. Lava Beds National Monument, California. Juniper tree, Devils Homestead Flow. 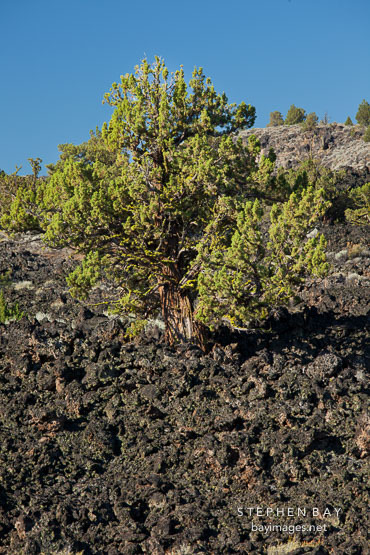 Lava Beds National Monument, California.